There are so many complicated moving parts and subtleties related to your heating and cooling systems that it’s important to bring in a professional contractor to handle your equipment. Luckily for you, B.A.P. 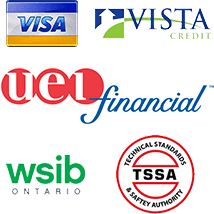 Heating Services is an affordable and reliable service partner in Fergus, ON that dedicates itself to providing the best services possible. While other contractors may be out to take your money, our family owned and operated business takes the time to get to know you and your individual needs. We will put your requirements first so you can be confident that the work we do is exactly what you want! B.A.P. 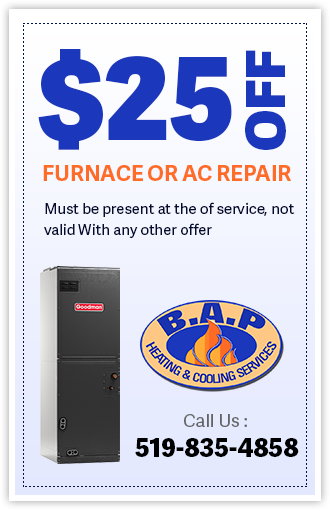 Heating and Cooling provides heater and air conditioning repair, service, installation and services in Fergus ON and surrounding areas. Check out what some of our customers are saying about B.A.P. Heating and Cooling Heating and Air Conditioning services. 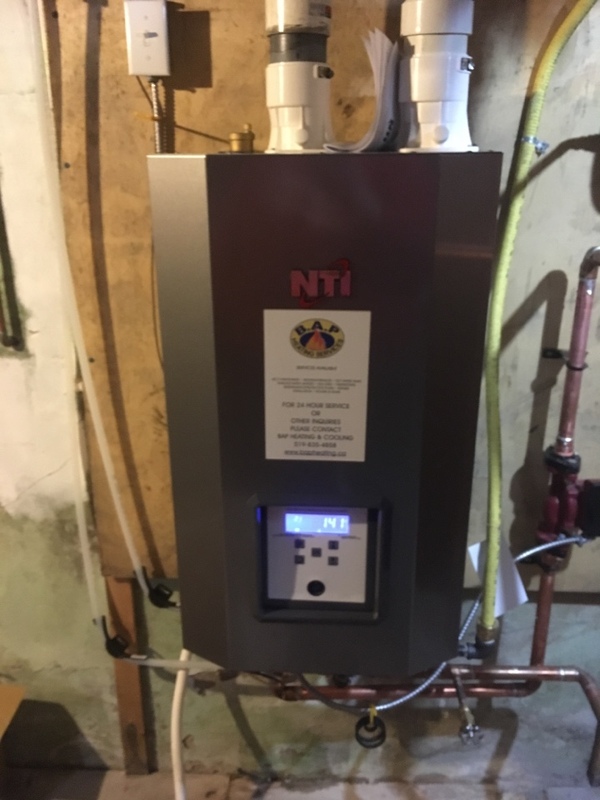 A new High efficient NTI TX200C combi boiler for a nice fergus family. Serviced hot water heater for Fergus customer. Service Call for furnace for Fergus customer, resolved all issues. Serviced Air Conditioner for great Fergus customer. Amana AC install for a nice Fergus family. New GMSS96 Goodman Furnace for a nice fergus family. 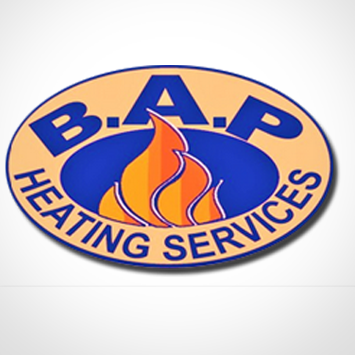 For all furnace, air conditioning, boilers, and water heaters services, call B.A.P. 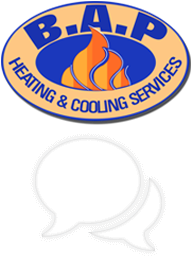 Heating Services at (519) 835-4858!